Complete service repair manual for 1967-1975 Honda Cb125 Cb175 Cl125 Cl175. This is the same type of service manual your local dealer will use when doing a repair for your Honda Cb125 Cb175 Cl125 Cl175. Comes with highly detailed illustrations and step by step instructions. 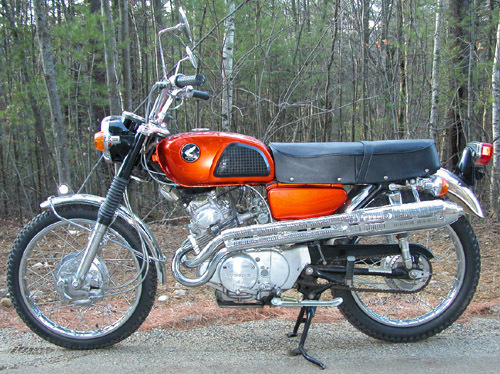 This highly detailed digital repair manual contains everything you will ever need to repair, maintain, rebuild, refurbish or restore your 1967 1968 1969 1970 1971 1972 1973 1974 1975 Honda Cb125 Cb175 Cl125 Cl175.